Discover the unforgettable magic of Montreux and the Swiss Riviera! 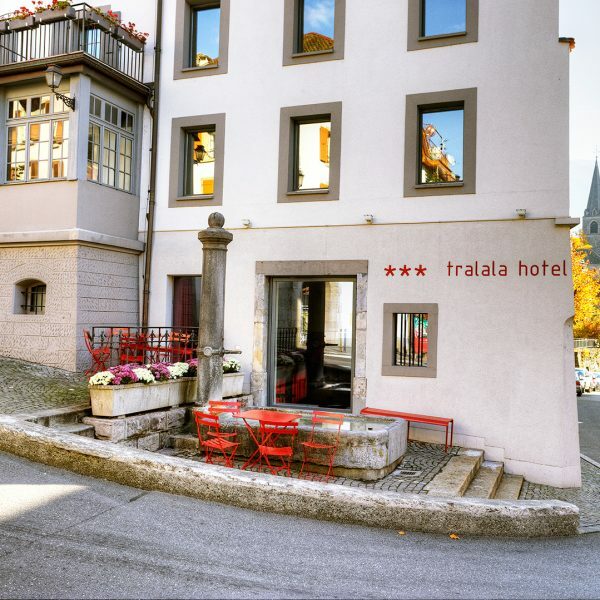 Tralala Hotel is a Swiss Design & Lifestyle Hotel located in a historic 17th century house in the centre of Montreux that has been entirely renovated in the spirit of the Montreux Jazz Festival with lovely cozy rooms and suites. 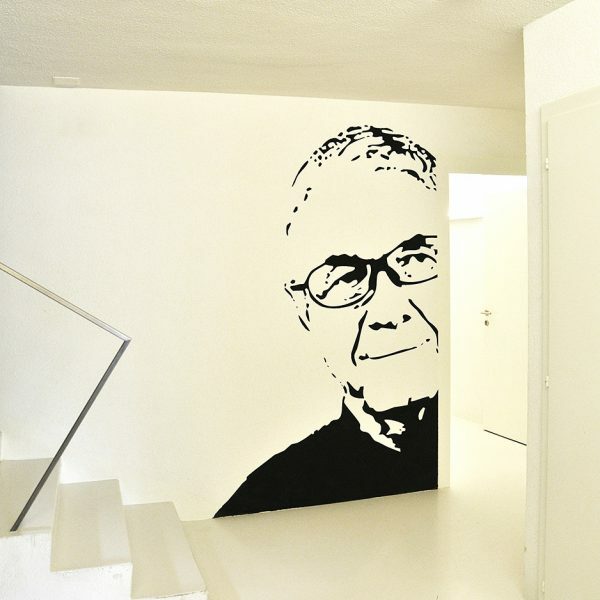 Each room and suite is unique and dedicated to an artist who made the reputation of Montreux. 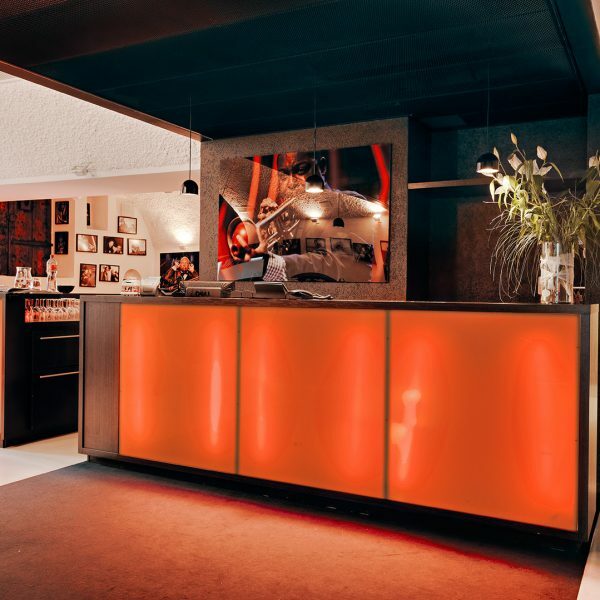 You will sleep in a room inspired by Alicia Keys, Deep Purple or Santana and you will benefit from all of Tralala Hotel’s amenities.